Apartment buildings have various kinds of issues that need to be addressed. 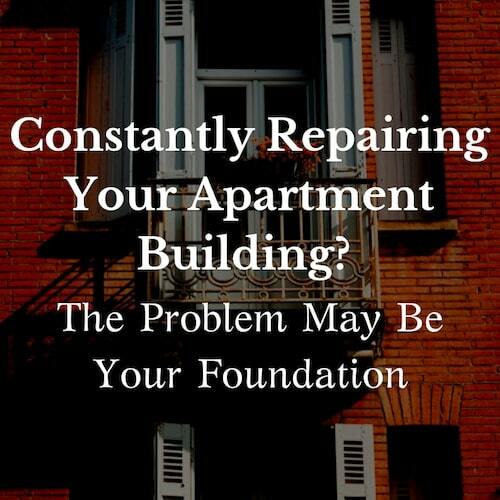 However, if you experience similar repairs over and over again, such as windows and doors that won’t close properly, cracks in walls, ceilings, and floors in multiple units, there could be an underlying issue with the foundation that needs to be fixed. Without addressing the root cause of the problem, any repairs done may just be quick fixes that won’t last for long. An ounce of prevention is worth a pound of cure; this holds true when it comes to maintaining your commercial property. 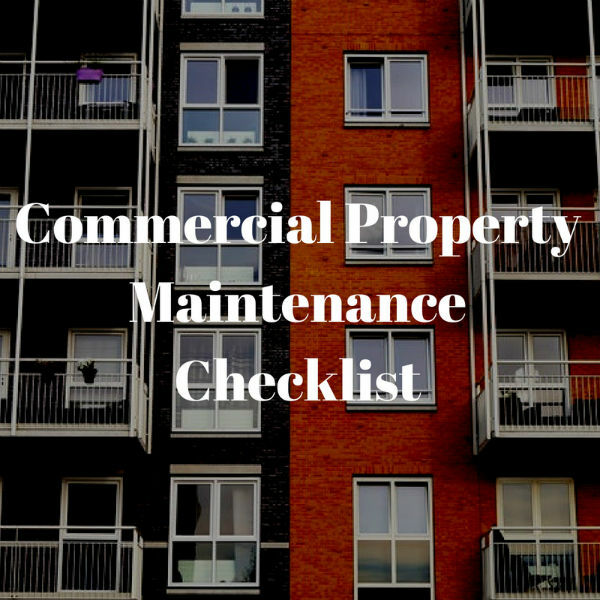 A commercial property that is properly maintained isn’t just safe – it’s a more pleasant environment for your tenants. 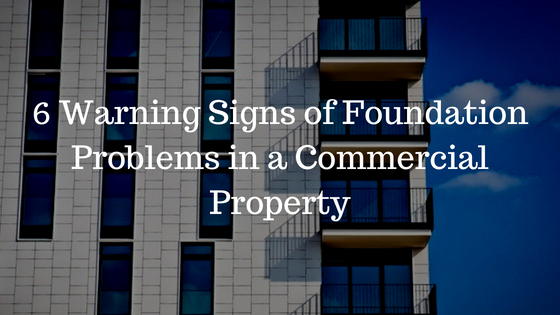 A commercial property that looks shabby and is poorly maintained has the potential to impact the reputation of your business. Plus, low maintenance standards could also breach Texas Safety and Health regulations. A property manager can only do so much. Much like our own health, it pays to seek professional services at times. A commercial building’s foundation is essential for the stability of the property. Without a solid foundation, your commercial building will start to experience a number of problems. At worst, your property may collapse. That’s why it always pays to have it regularly inspected. 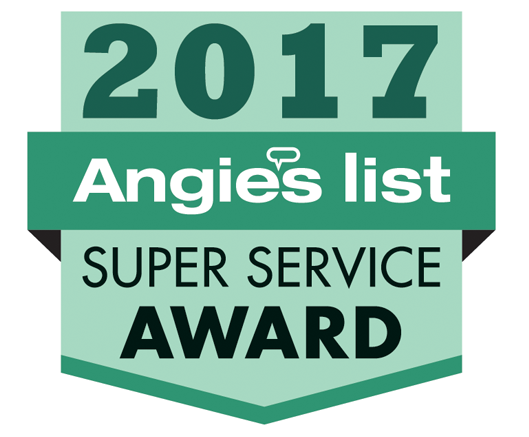 Regular inspections will help reveal problems before they turn into extremely costly repairs. One commonly occurring problem for many property owners is drywall cracks. These cracks can be an eyesore and cause problems when you decide to repaint. Whether you’re doing the painting yourself or you’ve hired a professional painting company to paint your home or property, it’s important to patch drywall cracks before you start for a more polished look. 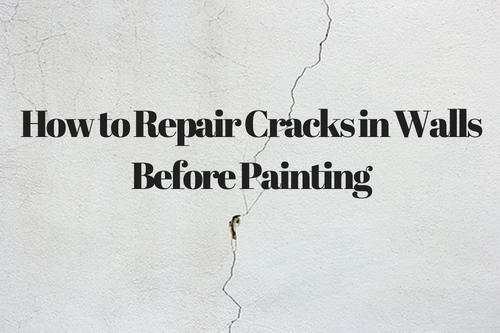 If you’re curious how to repair these cracks before painting, you’ve come to the right place. Follow these simple steps to patch your drywall cracks. When you’re done, you’ll forget they were ever there. 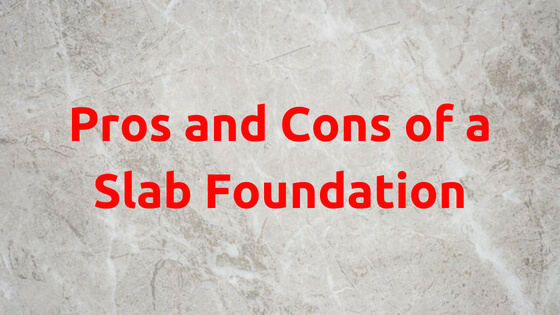 Undoubtedly, slab foundations have their strengths and weaknesses. But, they often tend to be very popular, particularly in warm climates. In cold climates, however, property owners prefer a different kind of foundation. This is because slab foundations tend to crack in colder parts of the country which experience freezing weather. When choosing a particular kind of foundation, it pays to consider the weather conditions and geography. It’s also important to learn about the various solutions available when problems arise due to weather. For many Americans, a home is the single largest purchase they will ever make. It’s for this reason that it pays to ensure that it’s well maintained. 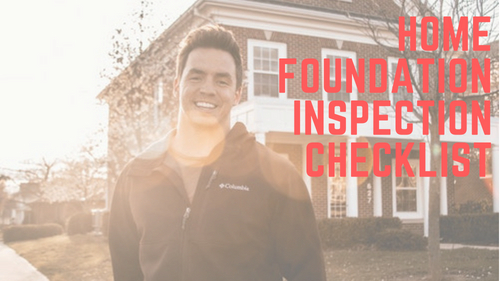 A big part of home maintenance revolves around checking your foundation. 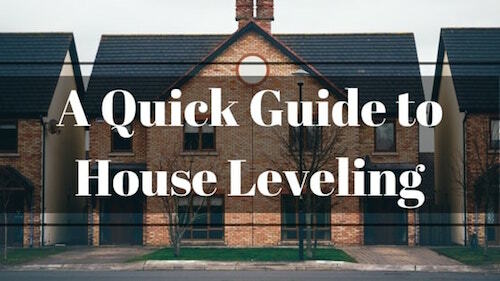 A home’s foundation supports the structural load of your house. Its purpose is to prevent the home from moving. 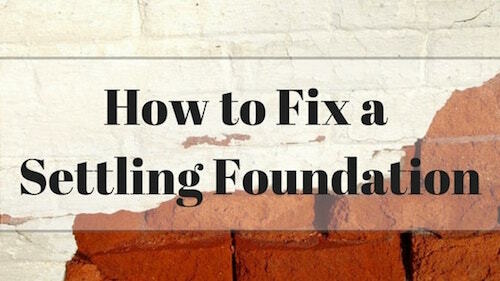 Without a proper foundation, countless structural issues can plague your home. At worst, your home could crumble. Without a solid foundation, a variety of structural issues can plague your home, resulting in expensive repair costs. Remodeling Your Home or Foundation Repair: What Comes First? A remodeling project can be a great experience for a homeowner. It gives your house a fresh, new, and exciting look. However, before planning for a house renovation, make sure your foundation is in good shape. Having the structure of your home put under scrutiny before a home remodel can save you from a lot of wasted time and money. 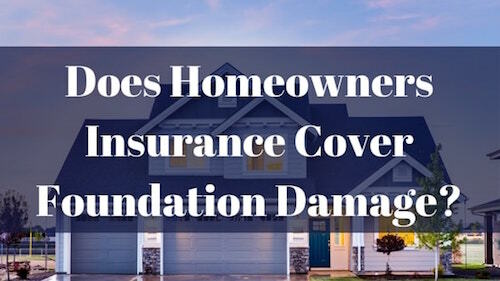 Does Homeowners Insurance Cover Foundation Damage? 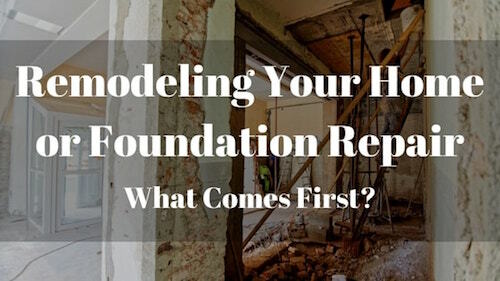 According to statistics, foundation problems are responsible for more financial losses to homeowners than floods, earthquakes, tornadoes, and hurricanes combined. A high number of homes get damaged as a result of foundation problems. Unfortunately, many homeowners tend to assume their insurance will cover this. While it is true a homeowner’s insurance covers many risks that your property may face, this might not always be the case for foundation repairs.